If you’re trying to get a little more light flowing around your house, sometimes putting a window inside your home is the answer. But can you do this safely, without bringing the house down? 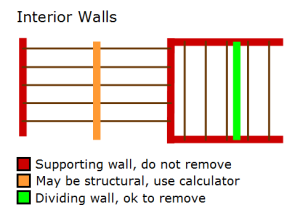 When we were trying to figure out if we could put an interior window in one of our walls, this is the post I wish had been around. 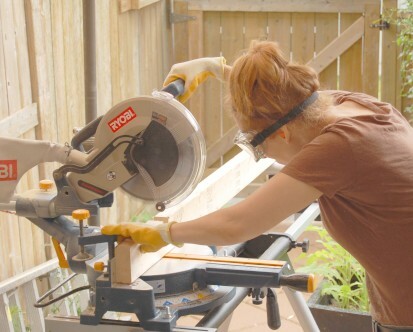 How to create a level frame for a ceiling, even when the joists in the ceiling are uneven – part 4 of a living room renovation story. 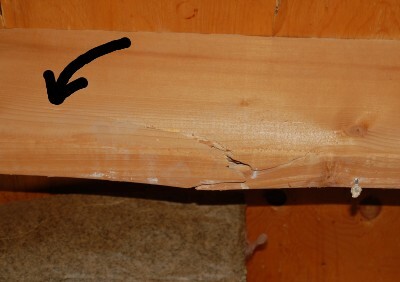 How to repair a cracked and sagging floor joist, by lifting the joist and attaching two supporting joists on either side. 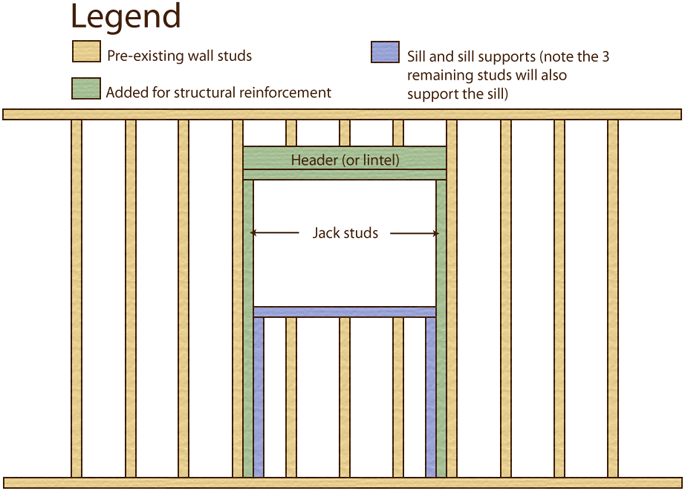 How to tell if a wall is load-bearing (structural) or not, with a diagram of using joists to determine structural walls.